13:36 | Lima, Nov. 7. 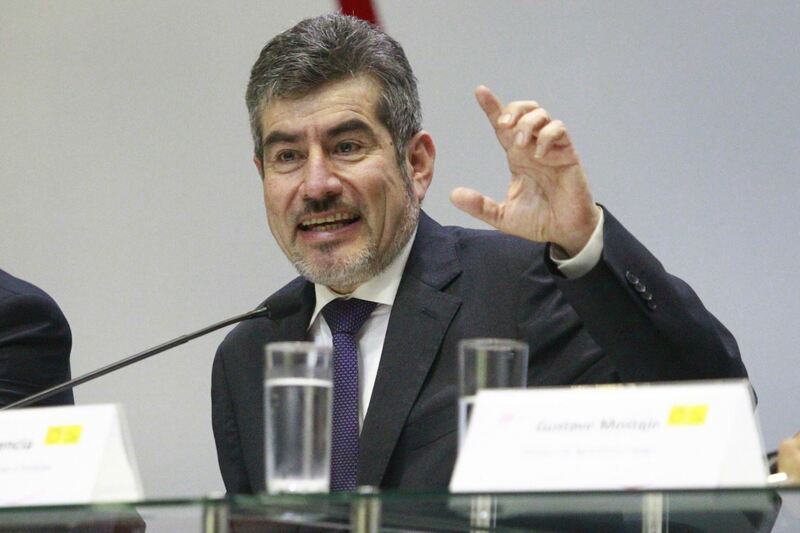 Peru's Foreign Trade and Tourism Minister Rogers Valencia has announced China Eastern Airlines will operate five monthly cargo flights starting January 2019 and aimed at transporting fresh Inca products to the Asian Giant. "China Eastern Airlines has confirmed five cargo flights between Shanghai and Lima. They will have to make a technical stop, probably in Miami," the official told RPP radio and TV station. Furthermore, the airline has indicated that —depending on the demand— passenger flights could begin in order to boost incoming tourism. "We have been told that if cargo flights are maintained, it is very likely that we will have direct flights to Shanghai by 2021," he added. As is known, a Peruvian delegation currently participates in the China International Import Export (CIIE) fair. Within this framework, the Inca country has opened its first multi-brand store "Tienda Casa Peru" in Beijing. Minister Valencia also pointed out Peru's goal is to reach US$1 billion —per year— in non-traditional exports to China by 2023. It should be noted the Asian Giant has become the Inca country's top trade partner in the world, mainly underpinned by traditional shipments. "However, non-traditional exports have been increasing in significant volumes. A 22% expansion was registered by September," Valencia told Andina news agency.